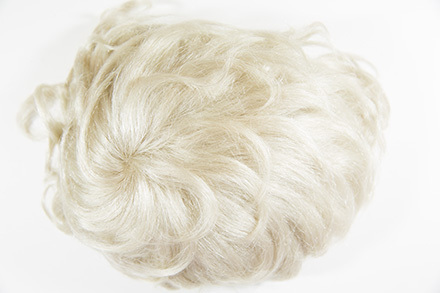 Premium quality, human hair toupee. 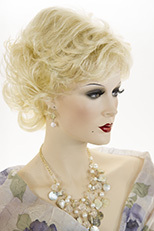 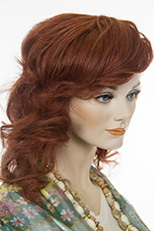 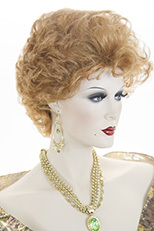 Featuring a hand tied monofilament base, which is 8 1/2 by 6 1/2 inches. 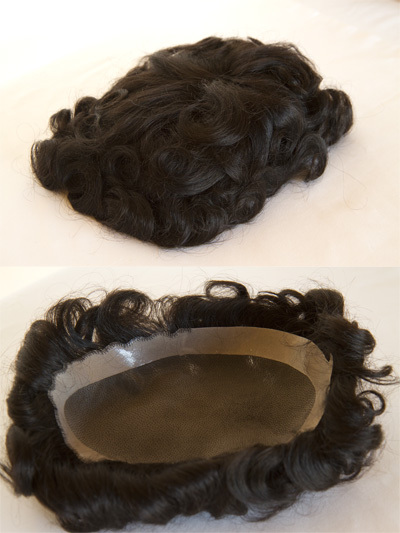 The hair length is 4.5 inches in length. 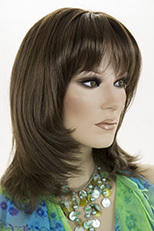 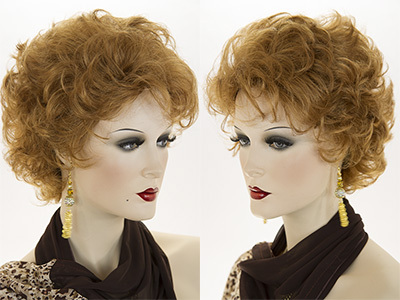 Monofilament hand tied toupees give the look as if the hair is growing right out of your scalp. 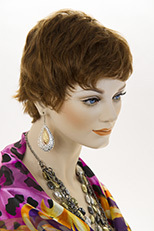 You can part the hair in any direction, which gives many more styling options.